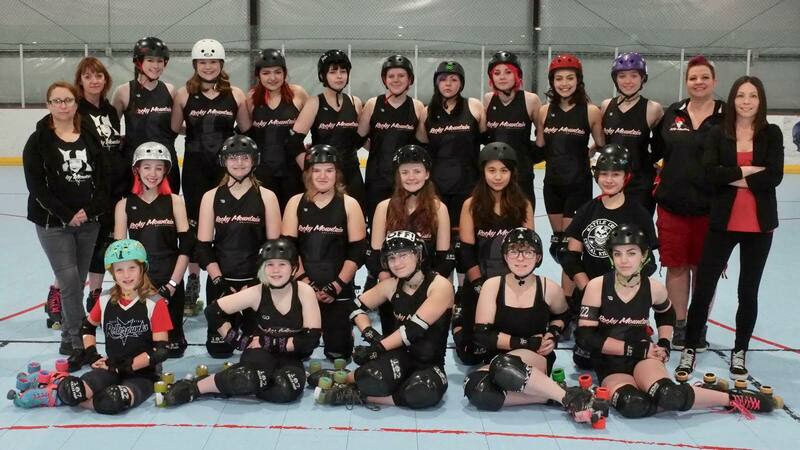 Started in 2010, the Rocky Mountain Rollerpunks is one of the best junior roller derby leagues in the country. Follow the Rollerpunks on Facebook. If you have any questions or are interested in joining, contact us at rollerpunks@rockymountainrollergirls.com!